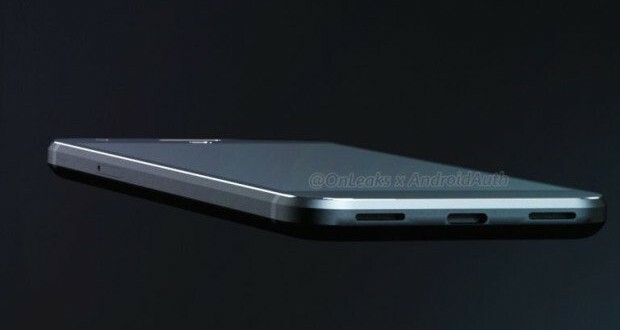 Audio jacks seem to lose a lot of terrain nowadays, and if the leaked images of the upcoming Google Pixel and Pixel XL are accurate, they might be the next ones to ditch the 3.5mm jack. 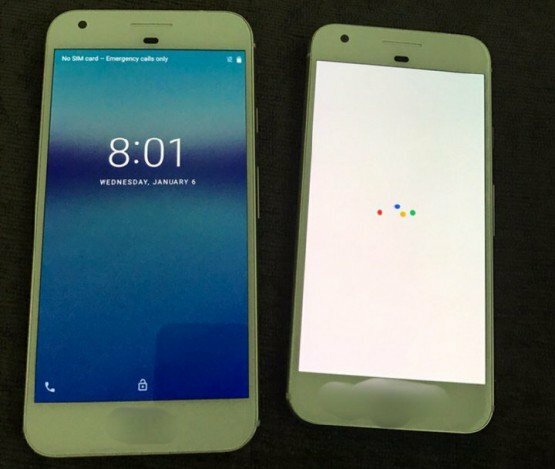 There was no official statement made concerning the features of the next Google handsets, but as authors from TGC have observed, the images that were posted by Android Police suggest that there is no audio jack on the upcoming Pixel handsets. Google always places the audio jack on the lower edge of the devices, and the aforementioned images don’t show the 3.5mm jack where it should be. The lack of the audio jack is not such a novelty now, to be honest, it was a big news when the iPhone 7 and iPhone 7 Plus were released, but in only a few days smartphone users seem to have become accustomed to the idea of wireless earbuds and business goes on as usual. The lack of the audio jack doesn’t mean that everything will go silent, users will still be able to listen to their favorite jams on their way to school or work, they just won’t have to stick a wire into their smartphones to do so. 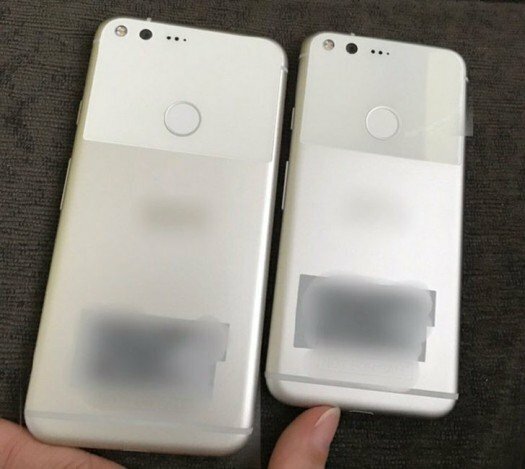 The upcoming Pixel and Pixel XL will have a nice, youthful design if the leaked images will prove to be depicting the actual smartphones. The upper part of the handset’s back seems to have a glossy finish, while the lower part of the back cover is more matte. It is confirmed by the leaked images that there is a white version of the smartphone, and, to be honest, it looks quite nice. There will also be a black variant, and it’s safe to assume that Google’s upcoming smartphones will also be available in other colors too. Google’s Pixel smartphones might not be the first ones to come without an audio jack, but they will definitely be the first ones to come with Android Nougat out of the box. There are only a few days left until the October 4 event when Google is expected to reveal the two handsets, so we’ll know a lot more about the devices soon. What do you think Google will surprise us with?